Marketing managers are responsible for understanding and predicting customer purchasing activity, a task that is complicated by a lack of knowledge of all of the calendar time events that influence purchase timing. Yet, isolating calendar time variability from the natural ebb and flow of purchasing is important, both for accurately assessing the influence of calendar time shocks to the spending process, and for uncovering the customer-level patterns of purchasing that robustly predict future spending. A comprehensive understanding of purchasing dynamics, therefore, requires a model that flexibly integrates both known and unknown calendar time determinants of purchasing with individual-level predictors such as inter-purchase time, customer lifetime, and the number of past purchases. In this talk, Prof. Dew will introduce a Bayesian nonparametric framework based on Gaussian process priors, which integrates these two sets of predictors by modeling both through latent functions that jointly determine purchase propensity. The estimates of these latent functions yield a visual representation of purchasing dynamics, which we call the model-based dashboard, that provides a nuanced decomposition of spending patterns. He will also talk about an application of this framework to purchasing in free-to-play mobile video games. In forecasting future spending, this model outperforms existing benchmarks. Ryan Dew is an Assistant Professor of Marketing at the Wharton School of the University of Pennsylvania. His research explores how modern statistical and computational methods can enhance the capacity of marketing managers to make data-driven decisions. His research topics include marketing analytics, customer relationship management, and preference measurement, with a focus on understanding dynamics in consumer purchasing patterns. 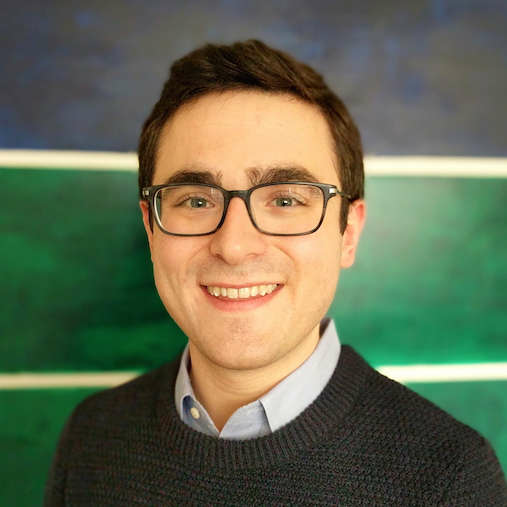 He is also interested in incorporating visual and textual data into marketing models, with a specific interest in understanding the interplay between the stated and visual identities of brands, and in bringing big data to bear on firms’ design decisions. For more about Prof. Dew, please see his homepage.